Deadline brings word that Syfy has landed the rights to franchise creator/writer Don Mancini’s Chucky TV series. The Child’s Play series will focus on the doll possessed by serial killer Charles Lee Ray from the movies. 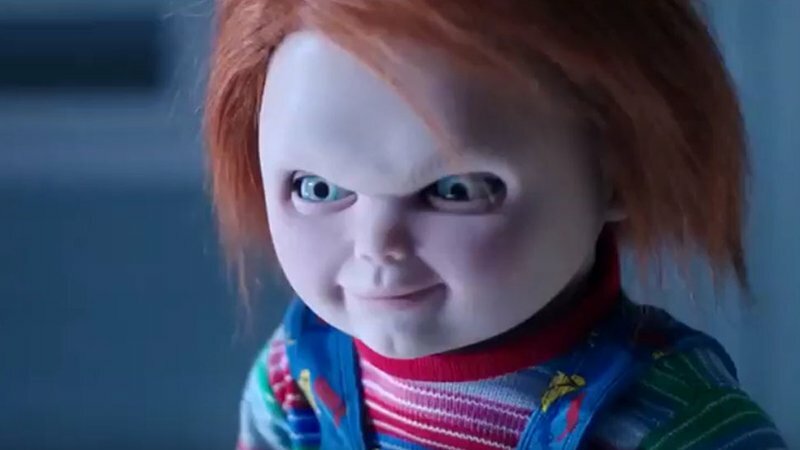 Mancini recently revealed that the series will be set right after the events of the 2017 film Cult of Chucky. The show will also go back to the roots of the series by involving children. “I’ve long wanted to bring Chucky to television and Syfy is the perfect network for us. The show will be a fresh take on the franchise, allowing us to explore Chucky’s character with a depth that is uniquely afforded by the television series format while staying true to the original vision that has terrorized audiences for over three decades now,” Mancini said. Mancini and Kirschner will executive producer alongside Antoscia vis his Eat the Cat banner. David Kirschner will serve as producer with TV writer and producer Nick Antosca (The Act) also on board. Mancini will pen the adaptation for Universal Cable Productions. The post Syfy Lands Rights to Chucky TV Series from Creator Don Mancini appeared first on ComingSoon.net.